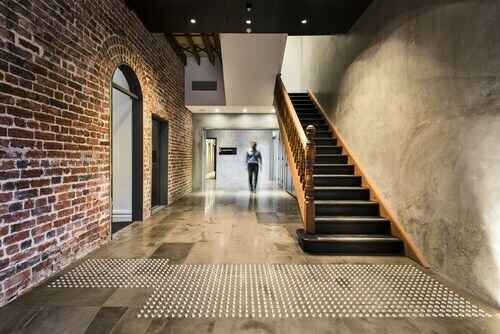 It was conveniently located close to railway station (five minute walk) and provided quick access to all the great amenities and shops in the heart of Fremantle. 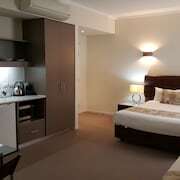 Convenience included easy access to freeway connections, both north and south (to Mandurah, in particular), as well as the obligatory visits to magnificent King's Park (15-minute walk) and charming Fremantle (30 minutes by car). 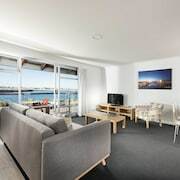 Walk to Kings Park and the Swan River, buses 50 metres from the hotel, catch the bus to Fremantle, go on a Rottnest Island, Irish Bar across the road. Karma Rottnest has the extreme good fortune to be located on a magical little island a short (expensive) ferry ride away from Fremantle WA. Little Creatures is just across the park as is the marina for those who enjoy fish and chips, the many Cafes of Fremantle are two minuets walk. Great location and easy parking. 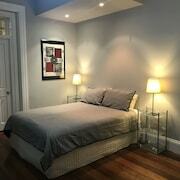 Clean spacious and great amenities. Location is great and food from the bar is excellent. 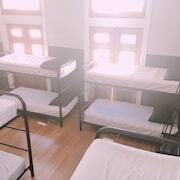 They also made up a sofa bed for the children at no extra cost. Which hotels are closest to the Fremantle airport? 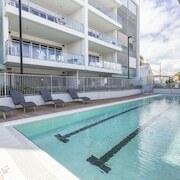 Where to stay near top Fremantle attractions? 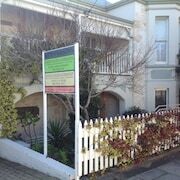 What kind of hotels are in Fremantle? 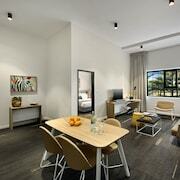 Which hotel chains are in Fremantle? 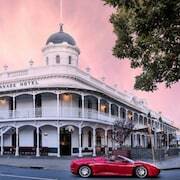 History buffs will enjoy exploring Fremantle, and visitors give high marks for the top-notch restaurants. Welcoming and walkable, this city will delight tourists with its museums, cafés, and waterfront. Kings Park and Botanic Garden, City Beach, and Cottesloe Beach are some of the top sights around the area. Well known for its museums, the city's cultural venues include The Shipwreck Galleries, Western Australian Museum – Shipwreck Galleries, and Western Australian Maritime Museum. 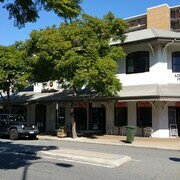 The city is notable for its historic sites and landmarks like Old German Consulate, Chamber of Commerce Building, and Customs House. Top activities include exploring the waterfront and taking local tours, while Fremantle Passenger Terminal is one place to visit. 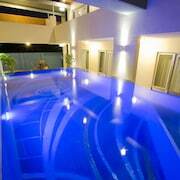 Platinum Suites Fremantle - This 4-star bed & breakfast features free breakfast, an outdoor pool, and free WiFi. It's a favorite with Expedia travelers for its breakfast. 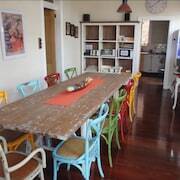 Hamptons Inn - Our customers like the breakfast and quiet location at this B&B. 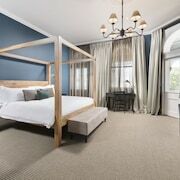 With a stay at this 4.5-star bed & breakfast, guests can enjoy access to free breakfast and free parking, along with free WiFi. 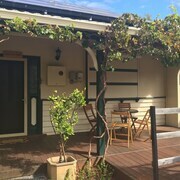 30 Arundel Accommodation - This 3.5-star bed & breakfast features free breakfast, an outdoor pool, and free WiFi. Outside the city, popular places to visit include Kings Park and Botanic Garden, located 8 mi (12.9 from the city center, and City Beach, which is 8.1 mi (13 away. 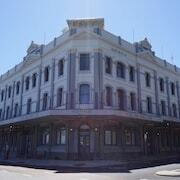 With so many transportation options, seeing Fremantle is a breeze. 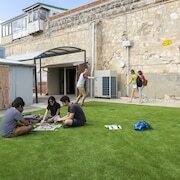 To venture out into the surrounding area, hop on a train at Fremantle Station. You can explore options for water transportation at the port. 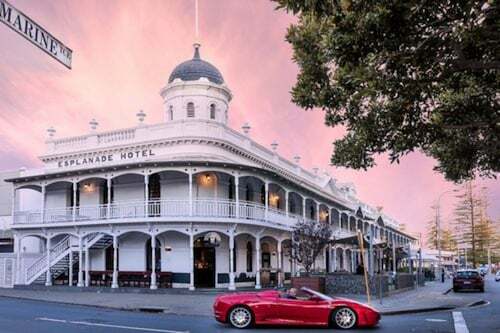 A coastal city conveniently positioned in Perth’s metropolitan district, Fremantle is famous for its rich role in the region’s maritime history, as well as for the many reminders of Australia’s past days as a British penal colony. 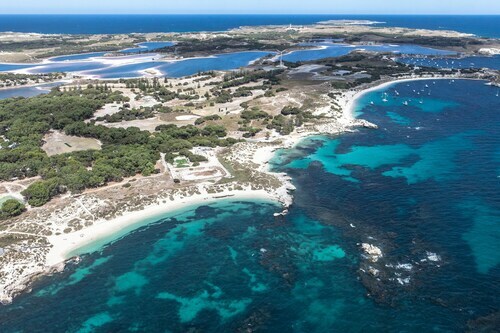 Visitors to this city often spend their time touring Rottnest Island, or scoping out the scene at the Round House. There are also a ton of unique food and dining options touted by many a tourist. 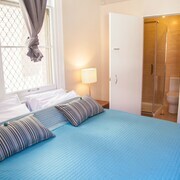 And when you stay at any of the hotels in Fremantle, you can take in all of the rich culture that’s helped shape this city. 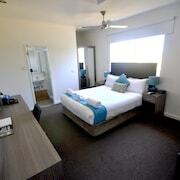 An assortment of Fremantle hotels will be pleased to put you up during your time in town. The options here range from the simple to the sophisticated, so you should have no problem finding a room that fits your lifestyle…and your budget. A majority of the accommodation are located right near the water, meaning that rooms with ocean views aren’t hard to come by. Many of those who visit Fremantle from outside the region arrive by way of Perth Airport, which lies about 28 km north-east of the coast. Once you’re in town, you can get around by hopping aboard any of the many trains or buses. A couple of buses operate entirely free of charge and shuttle passengers to and from some of the city’s most popular points of interest. Car hires are also readily available, and it’s not hard to hail a taxicab if you want to avoid public transportation. 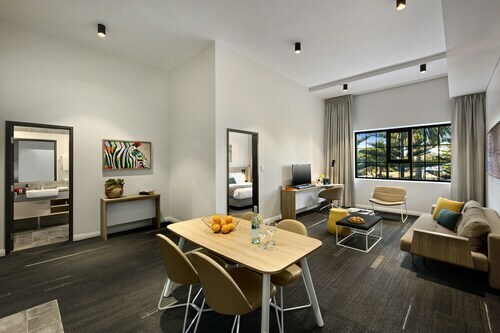 If you’ve been yearning to stay at a Fremantle hotel, count on Expedia.com.au to present you with the best room rates on the internet. 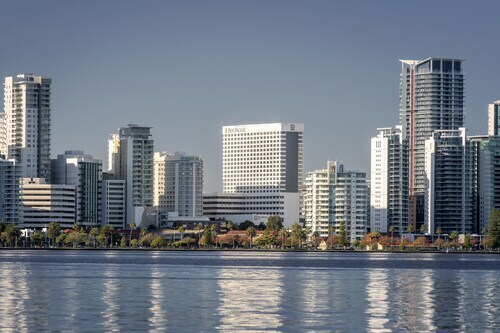 Plus, we have a spectacular selection of Perth flights as well, allowing you to save big bucks by bundling your travel plans in one of our Perth holiday packages. Regardless of how you’d like to spend your time in this area, rest assured that we’ll help you score the sweetest deals no matter when you travel. Search through our inventory today. 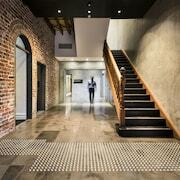 What are the most popular hotels in Fremantle? 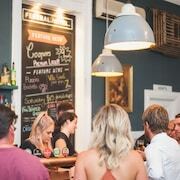 Are there hotels in cities near Fremantle? 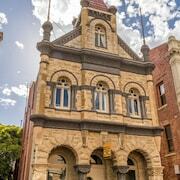 Explore Fremantle with Expedia.com.au’s Travel Guides to find the best flights, cars, holiday packages and more!